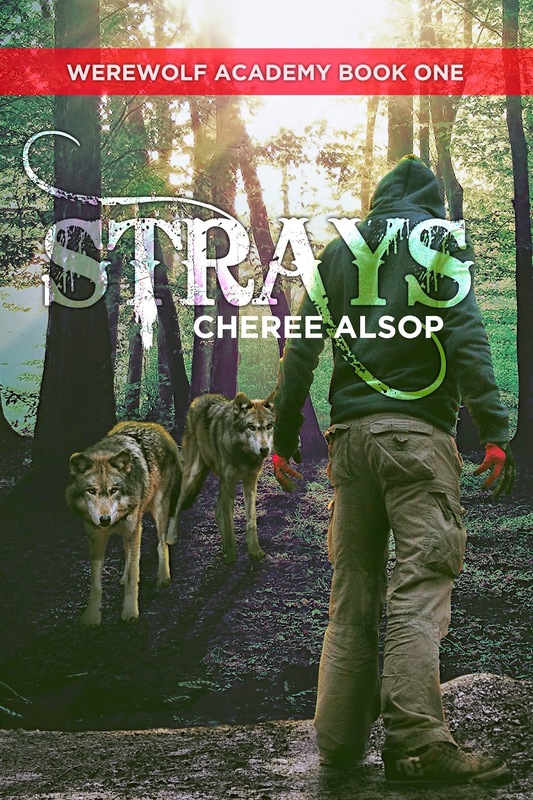 A Storybook World: Book Release and Giveaway for Cheree Alsop! 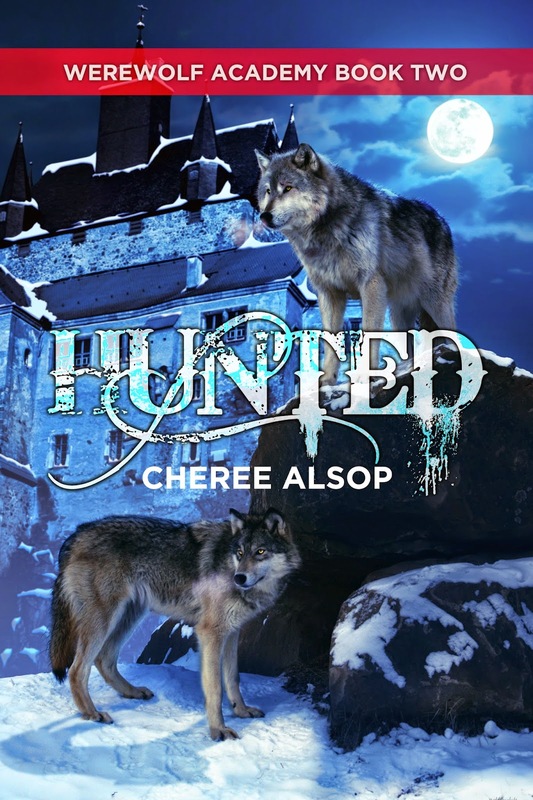 Book Release and Giveaway for Cheree Alsop! Please leave a comment for your chance to win a copy of Werewolf Academy books 1 and 2. The threat towards Alex and Cassie has intensified. Alex may no longer be safe at the Academy. Drogan will stop at nothing to find him, and the deadly force the Extremist is prepared to use threatens anyone Alex is with. Can Alex find the reason for the attacks and stop Drogan before everyone the werewolf cares about is in danger? Alex has to find the source of the questions that have put both his heart and his life on the line, but the answers might be more than he is prepared to accept. I love your books!! I really enjoyed the Silver Series I could not put them down! Oh, fun! I love a good werewolf book.